Cityvarasto Ltd was founded in 1999 and has grown into the leader of the self storage sector in Finland by turnover, profitability, floor area and number of self storage facilities. Cityvarasto is now the biggest self storage company in Finland with 23 storage facilities, including sites which have not opened yet. We are the only company serving nationwide in the major Finnish cities – Helsinki, Espoo, Vantaa, Kerava, Järvenpää, Tampere, Turku, Naantali, Oulu, Jyväskylä, Lahti and Kuopio. 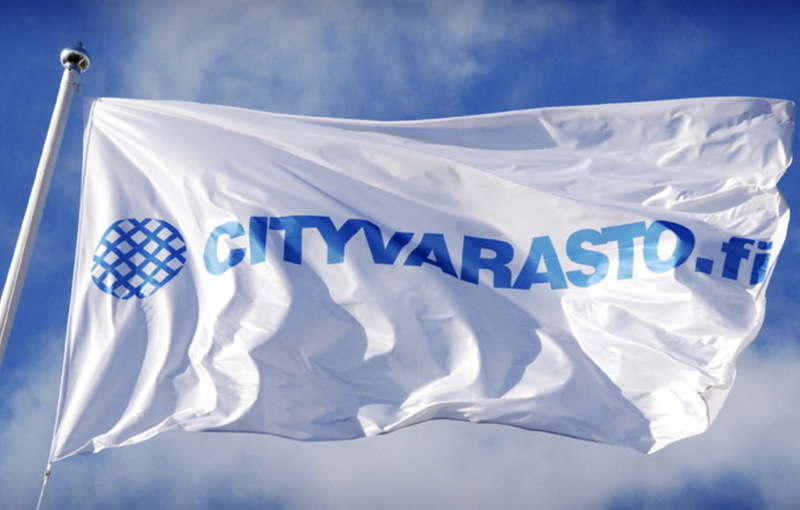 In 2014 Cityvarasto employed 38 people (including part time employees), our revenue was 4 mil euro and EBITDA over 1.2 mil euro or 31%* (see footnote at the bottom of the page). Our revenue and profits have been growing every year for the last 15 years. As of Dec. 2014 the total floor area was 50 000 square metres, out of which about 36 000 square metres (72%) is company-owned and 14 000 square metres (28%) is on rented premises with long leases. The estimated market value of the company-owned real estate property is about 30 mil euro** (see footnote at the bottom of the page). We have developed our own break-through technology for online renting and for the mobile access control system, for which we received the Innovation of the Year Award in Portugal in 2011 from the Federation of European Self Storage Associations (FEDESSA). Cityvarasto was the first company in the world to have an interactive online web shop for renting self storage units. We innovate and develop our services continuously. There is a lot of interest in our technologies worldwide. We grow mainly by buying real estate properties suitable for self storage. We renovate these properties and convert them into modern self storage hotels. When the occupancy of a facility reaches 80 percent, the EBITDA is about 50 %. In the USA the self storage industry posts the highest long-term returns of any commercial property and it has been one of the fastest growing sectors of the commercial real estate industry over the last four decades. 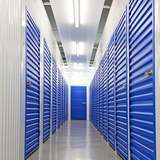 In Sweden the current self storage market size per inhabitant is double, in the UK it is almost triple and in the USA it is 37 times bigger than in Finland. There are many public listed self storage companies in the world and many of them reaching facility EBITDA over 70% with full occupancy. Since Cityvarasto is already a well-established company, we are not searching startup funding. The reason why we do this share issue through Invesdor's platform is to increase the number of our shareholders and for publicity. We should have minimum of 100 shareholders for eventual future entry to First North. Moreover, the more shareholders we have the better liquidity is in the aftermarket (Privanet). So far, Cityvarasto is the biggest company in Finland to organize a share issue through a crowdfunding platform. Our company has created more EBITDA (Earnings Before Interest, Taxes, Depreciation and Amortization) than all fundraising companies on Invesdor together so far. Startup companies usually promise shares with fast growth but their risk is very high. Cityvarasto offers shares with steady growth, strong value and lower risk, which is typical for shares of self storage companies that are publicly listed. Our company is in an earlier growth stage compared to our publicly listed counterparts elsewhere in the world. When all our facilities are fully developed with occupancy more than 80%, the company value will be considerably higher. We have a strong potential and offer our shareholders good value upside. We have built a network of modern self storage facilities in the major cities across Finland to provide flexible self storage solutions for private persons, businesses and organizations. We offer self storage units from 1 sq m to 20 sq m, 1 cubic metre lockers, container storage and bulk spaces. We also offer our customers a cutting-edge online web shop system. Our customers can comfortably rent a self storage unit 24/7 from the web. There is no limitation of office opening hours. Customers can choose the best location, price and the best self storage unit within the facility from our interactive storage unit layout. Customers can sign in their own account and check the basic data i.e. rental contract, manage mobile phone access or view payments. Also additional services are available to our customers. 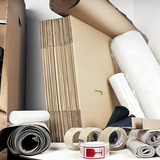 They can conveniently buy boxes and packaging materials from our facility shops (large fully equipped shops are located in Helsinki, Tampere and Turku). In the near future, our customers will be able to buy these supplies online and have them delivered to their homes. 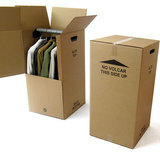 We also rent moving boxes and P.O.box addresses. Most facilities are unmanned and automatically managed. We have developed the cutting-edge mobile access control system, which is unique in the world. Our customers do not need any codes, cards or tags. They do not even have to get out of the car to access the facility. All that is needed is a mobile phone. Security of our customers’ possessions is our priority. All our facilities are monitored 24 hours a day with recording digital video cameras, by access control system and by security patrols. All our storage facilities are accepted by major insurance companies. On top of that, we offer the best possible self storage insurance to our customers. Generally, customers overestimate the size of storage unit needed for their goods but at the same time underestimate the length of stay. 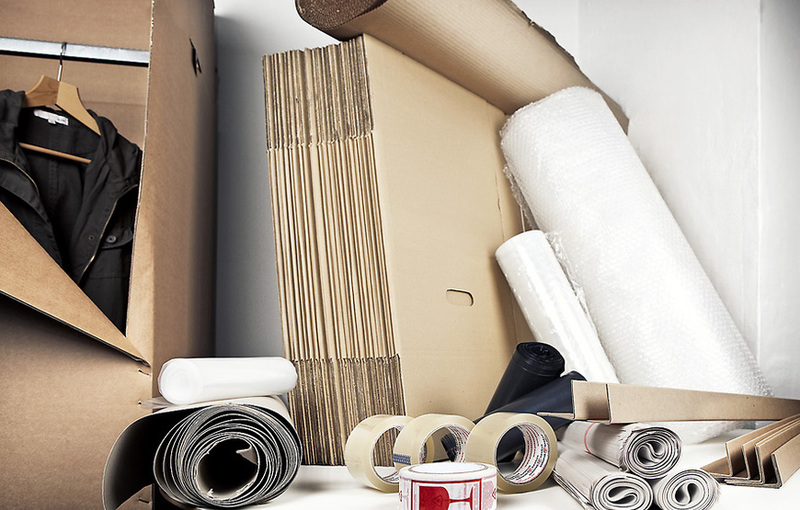 When moving house, the needed storage space usually corresponds to 10% of apartment floor area and the sufficient length of stay is about 4-5 months. Our average length of stay is higher in those facilities, which have been operating longer. Cityvarasto’s mission is to offer modern self storage service nationwide in all major cities in Finland. 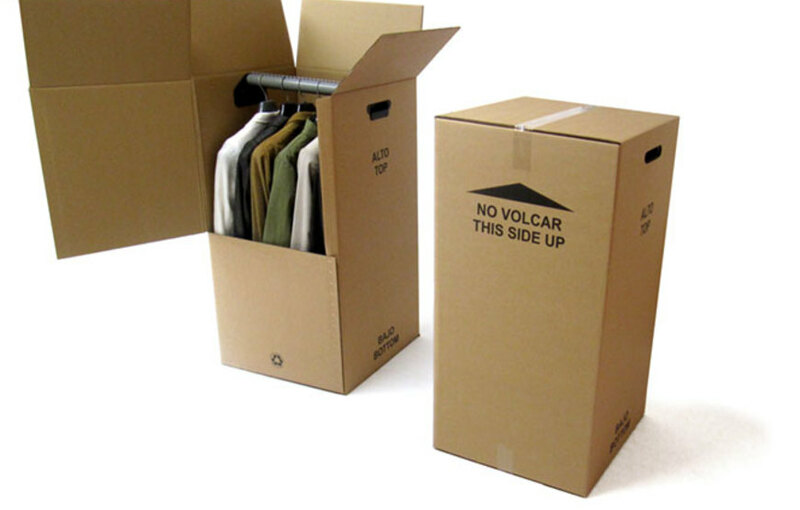 Our storage facilities need to be suitable for various storage needs and located near to our customers. We broaden our additional services to maximize customers’ satisfaction. Excellent user experience and satisfied customers are our top priorities. Cityvarasto’s vision is to be the leading publicly listed growth company in self storage in Scandinavia and the Baltic countries. Our aim is to be a forerunner with a strong brand. To support this, we implement cutting-edge technologies and sustainably develop our facilities. we are committed to continuously innovate and improve our services. With these values in mind we are proud of our work and are able to fulfill our customers' needs. Cityvarasto continuously gathers feedback from customers. Questions are mostly focused on customers’ satisfaction. As of March 17, 2015, we collected that 98 % of our respondents were satisfied with our services, out of which 69% of our customers were very satisfied and 29% were satisfied. Return on investment in the self storage business is higher than in the housing sector. Self storage requires 3 times less investment capital per square metre than housing, the maintenance cost is about one third, the rent is about double and the yield is 7 times higher, as demonstrated in the comparison below. The self storage figures are average costs and are based on Cityvarasto performance (data as of March 2015). Please note that these figures are based only on the direct costs related to maintenance of real estate properties. According to the Statistics Finland, the average flat size of block of flats is 55 square metres. The average size of self storage unit is 4 square metres, based on Cityvarasto data. Comparing self storage with housing investment, self storage revenue consists of small average rents, which lower operational risks. 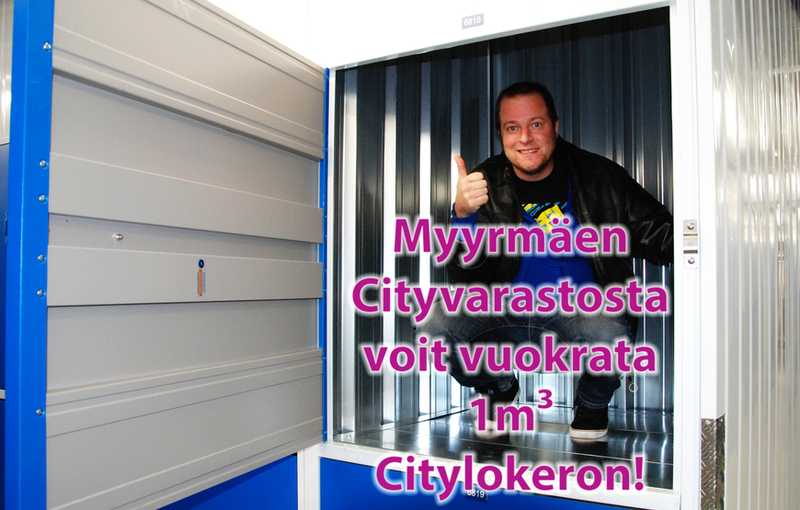 Cityvarasto is the biggest self storage company in Finland. Within the last 15 years, the company has grown from a small self storage operator into the sector leader, employing almost 40 people (including part time employees). Our main concept is to buy real estate properties and convert them into modern self storage hotels. Generally applied, when the occupancy of a facility reaches 80 percent, the EBITDA is about 50 percent. Until now we have acquired 13 properties, the rest of our facilities are on rented premises. The total floor area of our storage facilities is 50 000 square metres, out of which about 72% is in company-owned sites**. Our total revenue in 2014 was 4 mil euro and EBITDA was over 1.2 mil euro (EBITDA 31%)*. In 2013 it was 3.3 mil euro and EBIDTA was 1.1 mil euro (EBITDA 33%)*. The estimated market value of company-owned real estate is about 30 mil euro. The market value is based on the company-owned floor area (36 000 sq m), market net rent, return on capital and the real estate price per square metre. The absolute net rent is estimated at 5.9 euro per sqm/month, the required return on capital (ROC) 8.43% per year and the real estate price of 839 euro per square metre. According to this calculation, the evaluation of our real estate portfolio is 30 million euro. Attached is a value revision statement of our facility real estate portfolio by Habita Toimitila (Habita Commercial Properties), as of 25.3.2015. Please note that the above figures include one ongoing property acquisition. According to our latest balance sheet as of December 31, 2014, our company loan with interest rate was 5,013,273 euro. In this share issue, the share value is based on the current company value decreased by company loans and by the remaining portion of the purchase price of one ongoing real estate acquisition. This is how we have counted the estimated company substance value of 24,411,700 euro. Company market value is reflected in market cap. Market cap (capitalization) is counted by shares amount multiplied by a current share price. However, if the value of our company were counted from when our facilities are fully developed with more than 80% occupation, our revenue would be over 8 million euro, the EBITDA would be more than 50% (over 4 million euro) and the market value would be much higher, over 40 mil euro with higher 10% yield. In these calculations we did not take into consideration any possible future debts, upside changes of city plans or company growth, i.e. increased number of the facilities (ongoing acquisition is included). To support this capability to grow EBITDA, there are clear examples in the U.K. and the USA. The British public listed company Big Yellow announced that their 25 free-hold facilities achieved EBITDA of £23.5 million and EBITDA margin of 70%. The US company Public Storage had EBITDA of 1.6 billion USD and EBITDA margin of 73%. Please note that the market value and the value of our company property assets stated in our balance sheet are different. According to the Finnish standards, company can depreciate real estate property at the maximum allowed rate of 7% per year, given by the Finnish tax law. This depreciation lowers taxable earnings and so the amount of company corporate tax. This is the reason for doing maximum real estate depreciation every year. The longer a real estate property has been in our ownership, the lower value it has in our balance sheet. Publicly listed companies have to apply requirements by the International Financial Reporting Standards (IFRS). According to these international standards, companies have to state market value of property assets in their balance sheet. If Cityvarasto applied IFRS standards, there would not be any difference between the market value of real estate properties and the values in our balance sheet. Public offerings are used by companies to raise new expansion capital for future investment funding. The capital will also balance a company financial structure or contribute to grow company cash. Public listing is considered as a sign of company good standards. It also raises company publicity and visibility in media. Regular reporting can have a positive influence on contract conditions with customers and suppliers. Moreover, publicly listed companies receive loans usually easier with better conditions, as public listing lowers risks for investors. Public listing creates real-time market cap value, indicating investors’ assumption of company performance. Evaluation is easier, as investors are able to compare a company with similar reference companies. Investor risks are lower when investing in publicly listed companies, as their shares are easier to trade and are traded continuously. 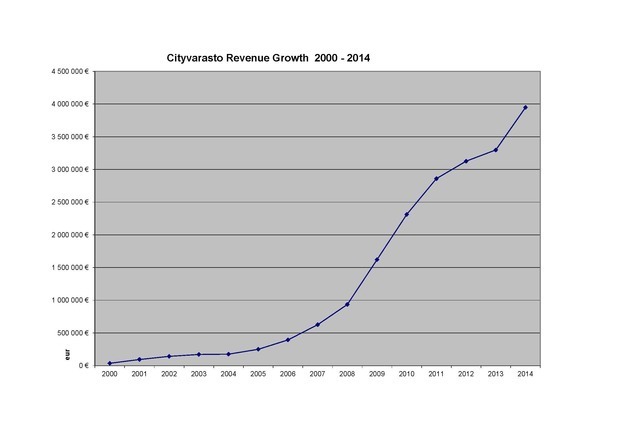 Cityvarasto’s revenue and profit have been growing since 1999 annually. 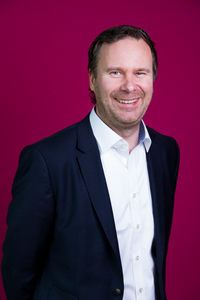 Cityvarasto has been growing mainly organically and by mergers and acquisitions. See table at the end of this section: Revenue Growth 2000-2014. 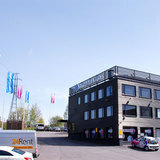 -a leading self storage company in the Tampere region. The deal included a self storage facility in Tampere. -a leading self storage company in the Turku region. -a self storage company in Kuopio. - Citystaff was a real estate investment company that in 2014 Cityvarasto bought via merger, i.e. by paying with Cityvarasto's own shares. Citystaff was founded in 1997 as a human resource service company. Its business operation was sold to the biggest Finnish human resource company Barona Oy in 2011. 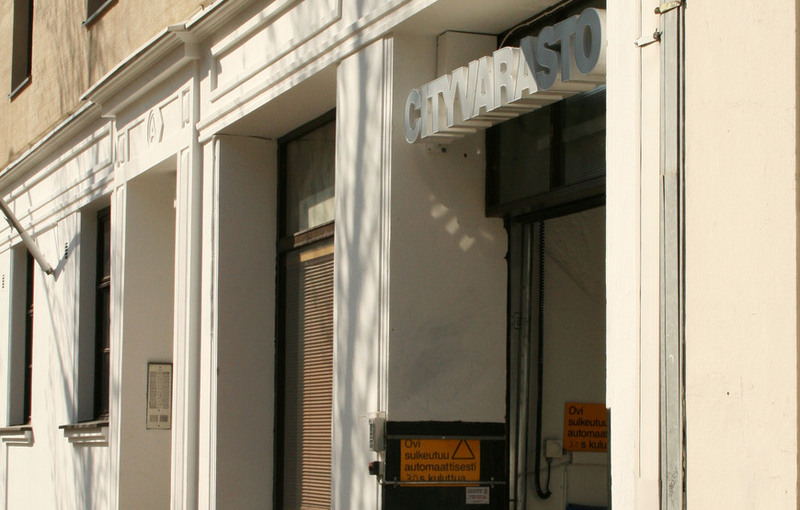 After the deal, Citystaff became a real estate investment company owning real estate that was in use by Cityvarasto. The following real estate properties came with the Citystaff merger, which were already rented to Cityvarasto: Helsinki - Metsälä, Herttoniemi, Pitäjänmäki (2 facilities), Oulunkylä, Espoo, Kerava, Järvenpää, Turku, Lahti, Oulu. After these mergers, Cityvarasto business operations and real estate properties were incorporated into one company. From the beginning of 2015, our revenues, assets and liabilities are now joined together, which makes Cityvarasto more transparent and easy to evaluate. Cityvarasto is ready to grow further. We aim to increase the amount of shareholders through shareholders’ equity funding. Steps towards that are the share issue through Invesdor crowdfunding platform (gaining more shareholders), listing in Privanet aftermarket, finding key investors (funding) and listing in NASDAQ OMX Helsinki First North. We further develop our own facilities in those places where it is possible. We try to alter the city plan to have effective land use (office, commercial or residential areas - block of flats) to add value to company-owned real estate properties. Cityvarasto is trying to achieve these possible changes to the city plan, but we do not build such large projects by ourselves. We would sell them to construction developers or construction companies. A good example of such a development is our facility in Lahti. The city plan was changed in 2014 from a commercial land use to a residential block of flats use (7 floor high), 3D panorama plan is attached. We have another example in a different city, which is now in the process. We plan to propose to alter the use of our land to block of flats (4 blocks of 5 floor high building and 6 blocks of 8 floor high buildings) and houses (10 family house pieces of land). If this plan is approved, the value of our real estate will be multiplied many times (this value is not obviously included in our company value estimation). As a part of our operational growth of 2015, Cityvarasto is also preparing a franchising model for those smaller cities where we would not be entering yet. However, we will not be looking for franchisees in the cities where we are already operating. An example franchisee will receive good working operation know-how, equipment, web shop, support and a strong brand to his or her local operation in exchange for a franchise fee. In the future, profit from franchising will partly contribute to future growth and cash flow. In addition to this, we plan to broaden our services into housing companies. The idea is that the storage space that has to be built for every apartment would be focused into one building in a less attractive place of the block of flat land. For example garages are now built in such a place, even though they are needed daily. Storage space is needed only few times a year. It will be more reasonable to locate storage similarly like garages, which are cheaper to build. That would provide easy access to the storage, close to the road. Housing developers could build more apartments in the same block, while moving the storage space required by law away from the main block. This would lower the cost of housing. Such a storage space would be operated and serviced by our know-how and technologies. The storage units will become more secure and will have high standards. The units which would not be used by a flat owner/renter could be rented out to the market by Cityvarasto. This would be a win-win situation for both, the developer and Cityvarasto. Also some existing storage space of housing companies (condominiums) could be managed by Cityvarasto. However, these plans above are currently at the early stage. Cityvarasto is already a well-established company and benefits from economies of scale. Economies of scale are the cost advantages that enterprises obtain due to size, output, or scale of operation. 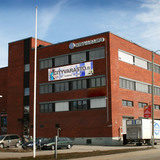 Cityvarasto currently has 23 facilities**. If we open a new facility in the area where we are already present, we need only little resources, compared to a company that starts a self storage business from scratch. Cityvarasto has well functioning processes. Our staff is a good team and all employees know what is expected of them to meet the targets. Nowadays companies have to invest in development and advertisement to stay competitive. This requires both human and financial resources. For a medium-size company it is not a relatively big sum. For a small company internet advertisement campaigns may already be over the budget. Larger companies have more resources for advertising and web shop development, i.e. internet adverts and search engines. 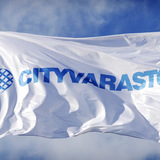 Cityvarasto runs radio and TV advertising campaigns and is actively using social media. The self storage sector, which started in the US in the late 1960’s, has been growing remarkably worldwide. 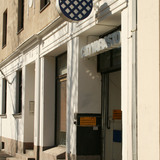 The first Finnish self storage company was founded in 1993 and the first foreign investor entered this market in 2009. Self storage industry has not been well-known in Finland until recently. Market opportunities and the market size are growing, despite the general economic recession. Cityvarasto is the biggest self storage company in Finland with about 30% of the actual self storage market share. This market is growing and we aim to expand our share. 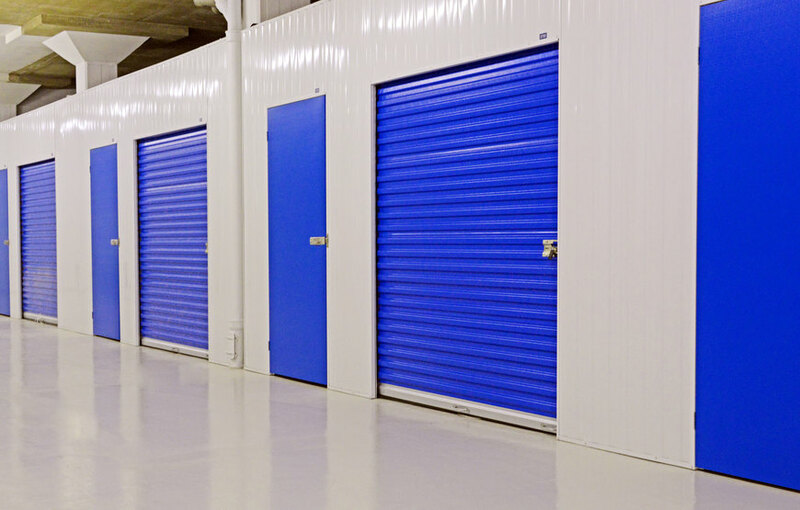 A large amount of capital is essential for starting a self storage company, which is a barrier for new companies. That is the reason for little presence of big newcomers in the market. Currently, there are two major players on the market: Cityvarasto (Finnish owned) and Pelican Finland Holding (Pelican Self Storage), owned from Luxemburg and entered Finland in 2009. It has three operational daughter self storage companies in Finland. If all these three companies were counted together, it might be possible that their figures may be higher than Cityvarasto’s in some aspects. Pelican Finland Holding is funded from abroad and entered the growing Finnish market in 2009 by acquiring Espoon Minivarasto‘s operative shares in the Helsinki capital area. 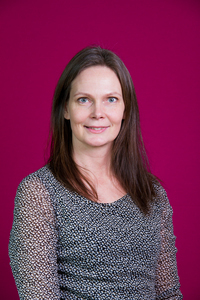 In the last five years, Pelican Self Storage Holding Ltd has remarkably invested in the Finnish self storage sector, building a chain of self storage facilities in the Helsinki capital area. Large foreign investments in the Finnish self storage market demonstrate the sector’s attraction and potential. Cityvarasto and Pelican Self Storage have bought the only domestic significant competitors Minivarasto and Omavarasto. There are more than 70 smaller competitors on the Finnish market. Cityvarasto is planning to start a franchising cooperation with small operators as a part of our national growth plan. 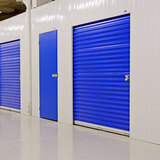 Current trends in our society are supporting the self storage business. People are continuously moving into large cities and the concentration of population is increasing, for example there is about a bus of people moving to the Helsinki metropolitan area every day. The amount of goods is growing, including the goods for leisure activities. Storage possibilities in flats are very small. Ecology and recycling are important. People prefer to store belongings with personal value in a self-storage facility even for a short time rather than throwing them away. The proportion of single-person households increases year by year. Currently households with one person represent about 42% of the Finnish households and in the big cities the proportion is even higher. 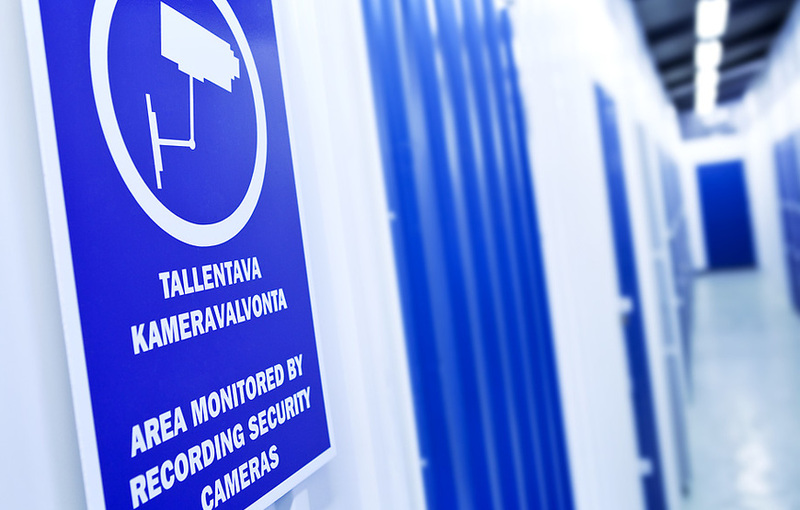 The self storage sector is growing remarkably in the protestant countries, like Finland is. In these countries it is typical that the young generation is moving away from home earlier, people move houses more frequently and elderly people spend their final years in nursing homes. All these facts support strong demand for self storage growth. Finland belongs to the group of countries with a high potential for the self storage market. 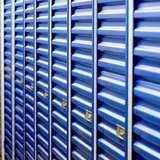 Minivarasto opens the first self storage facility in Finland in 1993. It was even earlier than in Sweden. Omavarasto enters the market in 1996. 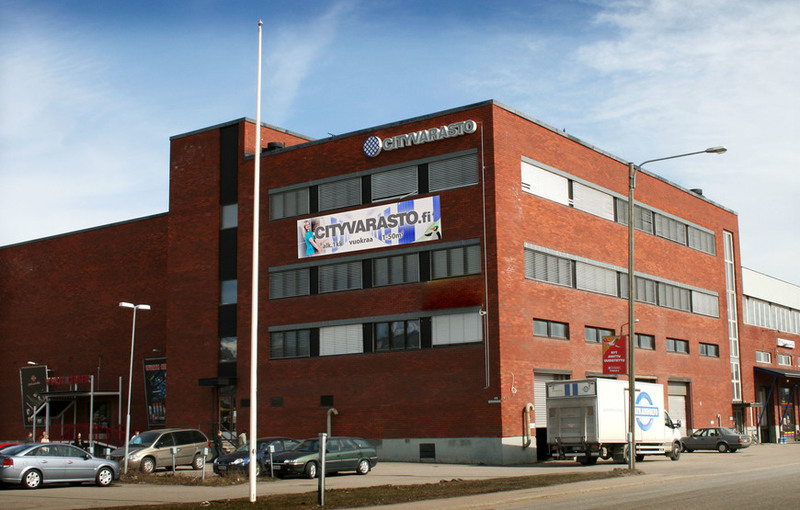 Cityvarasto starts its operation in 1999. At the beginning Minivarasto was the market leader and expanded outside the Helsinki metropolitan area to Turku and Tampere in Finland, and also abroad to Stockholm, Sweden. Later on Omavarasto takes the lead. Eventually Cityvarasto overtook both Minivarasto and Omavarasto and became the market leader, building a network of self storage facilities in major cities in Finland. 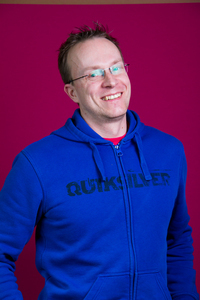 Consolidation started when Cityvarasto acquired Hämeen Minivarasto (self storage in Tampere) in 2009 and Pelican acquired Minivarasto in Helsinki in the same year. In 2013 Cityvarasto acquired Agentivarastot (self storage in Helsinki) and Pelican acquired Omavarasto from the metropolitan area. In 2014 Cityvarasto acquired Torivarastot (Kuopio) and Turun Minivarasto (Turku, Naantali) operations. The same year, Cityvarasto merged with its daughter company Tampereen Kaupunkivarastot and with the real estate company Citystaff, which owned many real estate properties operated by Cityvarasto. 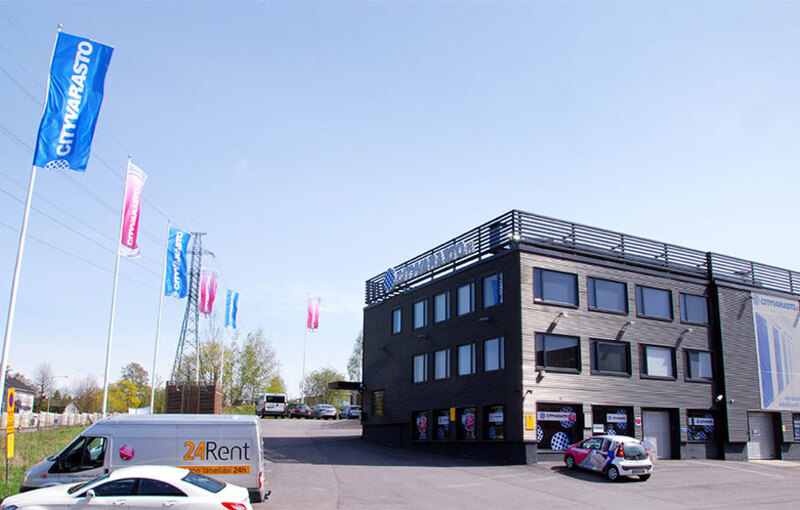 The merger with Citystaff was the biggest real estate transaction in the Finnish self storage sector and it was of a substantial character in the Finnish real estate market. After this, Minivarasto and Omavarasto, two big pioneers of self storage in Finland have disappeared. However, owners of Minivarasto still have operations in the Stockholm area of Sweden and in Tallinn, Estonia. Since 2014, there have been only two major operators Cityvarasto and Pelican Self Storage. In the USA the self storage industry posts the highest long-term returns of any commercial property and it has been one of the fastest growing sectors of the United States commercial real estate industry over the last four decades. 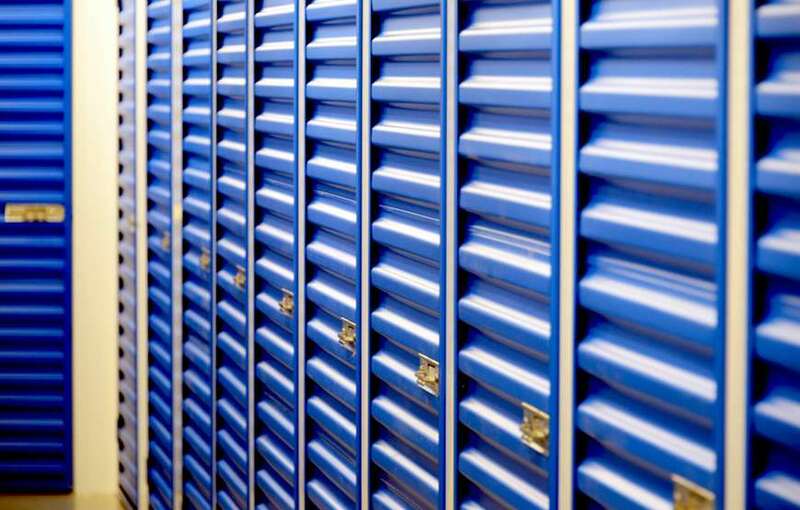 There are now over 52 500 self storage facilities in the United States as of end 2013. The biggest European self storage market is in the UK with approximately 1000 facilities. (source: Self Storage Association, 2013-2014 Self Storage Industry Fact Sheet, and Federation of European Self Storage Associations –Fedessa, Annual Survey 2014). Currently, the fastest growth of self storage sector in percentage terms is in large Asian cities. 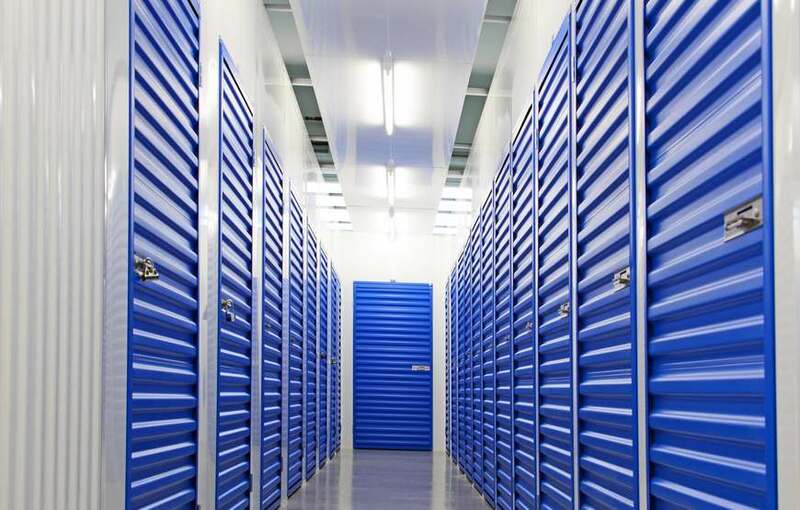 There are many publicly listed self storage companies in the stock exchange in the USA, the UK, Canada and Australia. The Public Storage company in the USA is one example. It is the largest landlord in the world, according to number of tenants. Public Storage has market value of 34.1 billion USD and total assets are almost 10 billion USD. In 2014 the revenue reached almost 2.2 billion USD and EBITDA was 1.6 billion USD. As of end 2014 Public Storage had 184.6 million total rentable square feet (17 million square metres) and 2 546 unique and diverse company-owned locations. Public Storage is a member of the S&P 500 and FT Global 500. Common and preferred stock for Public Storage trade on the New York Stock Exchange. Their stock prices have shown excellent growth rates. Below is a table with financial figures of several publicly listed companies. Some of Cityvarasto’s facilities are at the development stage and that is why it has the biggest potential to grow EBITDA and offer to shareholders value upside. According to the fast growing situation on the market, Finland will reach Swedish level in the near future and Swedish figures will be probably close to the current UK situation. The US sector will continue to grow its tremendous level.